Norm Stockton travels extensively throughout North America, Europe and Asia. 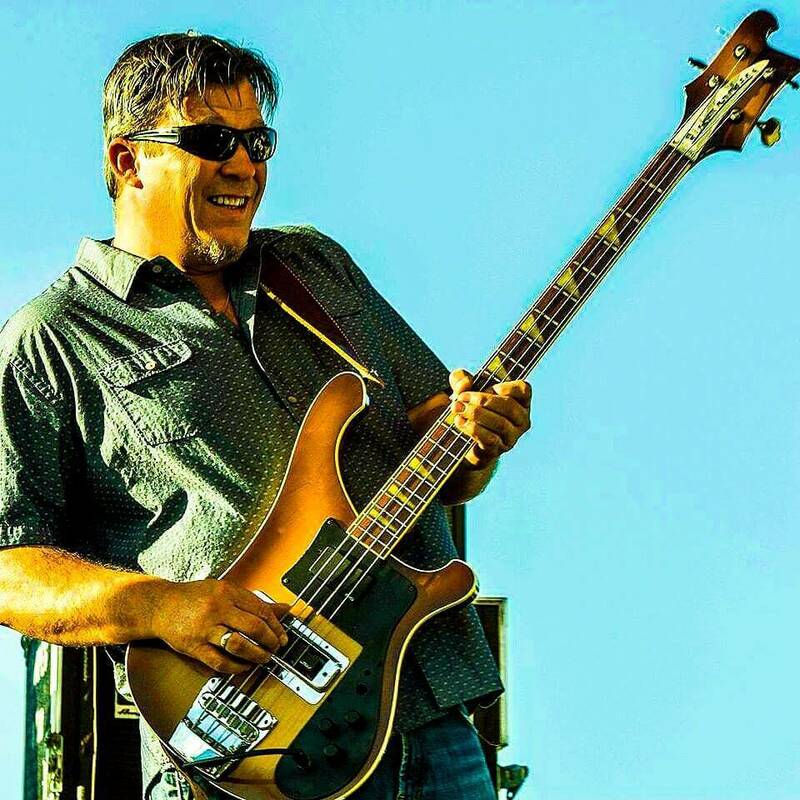 He has been profiled in Bass Player magazine (12/95 & 2/10) and is recognized by many as one of the premier bassists today. From 2006-2012, he was the touring and recording bassist with chart-topping worship artist (and former Steve Perry guitarist) Lincoln Brewster. Norm has performed or recorded with a number of Grammy-winning artists. I believe that any musical gift I might possess is from and for God. Consequently, whether I’m playing at my church on Sunday morning, doing a clinic, session or live gig, my motivation is always to simply offer my music back to the Giver. 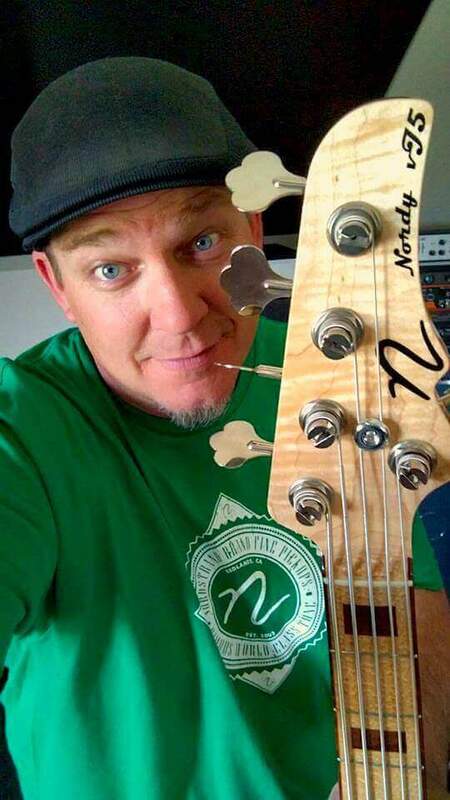 AI – Hello Norm!, I’ve really been looking forward to doing this interview with you, and thanks for taking your time to visit with me and the readers here at Andy’s World of Bass. If you will please, tell us about how you came to music, what were your early inspirations and how did a bass first find it’s way into your gifted hands? Also what are some of your most cherished memories of your early playing years? I’m the youngest of 3 siblings, and both my older brother and sister were monster classical prodigies when I was a kid. But other than a handful of parentally-mandated piano lessons, I wasn’t musically involved until I discovered the Beatles as a young teenager. After hearing some of McCartney’s lines, I removed a couple of strings from an old nylon-stringed acoustic guitar that was in a closet and started learning them by ear. That was it…I was definitely hooked! I quickly bought a (truly terrible) short scale J-bass copy but eventually replaced it with my first good instrument, an Aria SB-1000. So I’d say that Paul McCartney was my first inspiration to play bass. Shortly after that, the list expanded to Geddy Lee and Dave Hope (Kansas) as I dove headlong into the whole prog rock thing. As for cherished memories from back in the day, I’d have to say that the simple thrill of playing along to songs—and hearing that I was actually making music—was awesome. I’m sure it sounded rough, but I couldn’t discern it at the time! It may sound kind of trite, but I try to make a point of regularly reminding myself of the joy and privilege it is to make music. The business side of a career in music can easily make one jaded, but it helps keep perspective and gratitude when I remind myself of that! 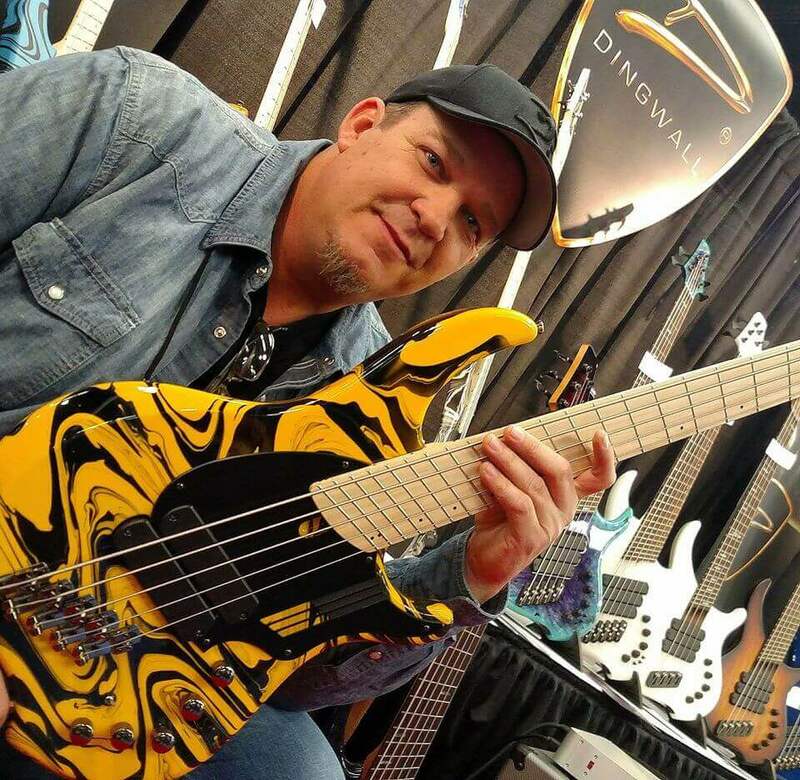 AI – You have established yourself in top of the ranks in the bass world, and have developed an incredible highly personal style, with seemingly limitless layers. You have been maintaining consistent recording and touring work with well known Christian acts world wide, in addition to releasing several of your own albums of original works. You also have a devotion to music education, my kind of player! In today’s modern world players certainly have many choices of paths to take with music. I think being versatile and open minded to playing various styles is crucial. Do you agree? and can you attribute a broad spectrum of music appreciation as a contributing factor to your own professional successes? NS – Absolutely! And thank you for your kind words, by the way. :^) Much of what I share in clinics are things I learned the hard way (and there are many). I wasn’t always as open-minded! For many years, I was definitely a prog rock snob. That gradually morphed into me being a jazz/funk/fusion snob. My epiphany came when I was called to do a rock session years ago. Leading up to that point, I had gotten to where I simply couldn’t stand the sound of a distorted electric guitar! But being a vocational musician, I gratefully accepted the offer and found myself in the studio. After a couple of passes, the producer hit the talkback mic and said, “Could we do another take, and this time, could you play like you really don’t know how to play the bass that well?” It went over my head initially, but I realized in short order that I wasn’t playing the rock stuff authentically. Every style of music requires skill, familiarity and attention to subtleties to play in a legit, respectful way. Modern rock bass playing—like any style of music—involves a vocabulary. A cursory and surfacy listen wont reveal the idioms & subtleties. It requires immersion and assimilation. I’ve consequently become a major advocate of not being a musical snob. There is so much incredible music out there and besides just missing out on some truly fantastic art, I think a vocational musician can really limit their work options by being narrow-minded about musical styles. My own musical career has definitely benefitted greatly from my efforts to be versatile. Folks who know me from my work with Lincoln Brewster might think of me as a rock player, while people who are familiar with me through my solo projects probably think I’m a fusion guy. I’ve also been called for many sessions over the years spanning the musical range from gospel to funk to Latin to jazz to R&B to world music, etc., etc. The fact is that I love playing all of those styles and more; the variety and challenge keep me on my toes! AI – I read the wonderful book Effortless Mastery, in it the author Kenny Werner, talked about musicians as being healers. I was forever changed and re-directed in a very cool way. He summed it up as us being chosen by, lets just say “The Great Spirit” to administer medicine for the soul. For both the time’s we rejoice, and the times to heal, to help our fellows endure and to serve a genuine and useful spiritual purpose. I think this is an amazing privilege and honor to be bestowed on us, and also a tremendous gift. Do you think what we do serves a higher purpose other than self gratification or the quest for creativity? and perhaps like me, you may have used music to heal yourself through life’s twisty or sometimes turbulent times? NS – No, I’m pretty much about the self gratification. Interesting question, though. ha! Sorry, couldn’t resist. :^) I believe that any musical gift I might possess is from and for God. Consequently, whether I’m playing at my church on Sunday morning, doing a clinic, session or live gig, my motivation is always to simply offer my music back to the Giver. So YES, I absolutely believe that music serves an infinitely higher purpose than ego or even creativity. Music is such an amazing creation. I think it’s definitely one of the coolest & most powerful things to experience in life. I know it’s reached into my heart and soul at many times in my life when words were failing. How awesome is it that we get to be musicians?!? AI – Looking ahead, what is on the horizon for you, what recording, and performing plans do you have and where can we come see you play throughout the rest of 2016 and into 2017? NS – I feel really blessed to have variety in my musical career, and each area revitalizes and helps serve the others—live work helps bring freshness to sessions, which in term help illuminate the practical application of the things I teach, etc., etc. 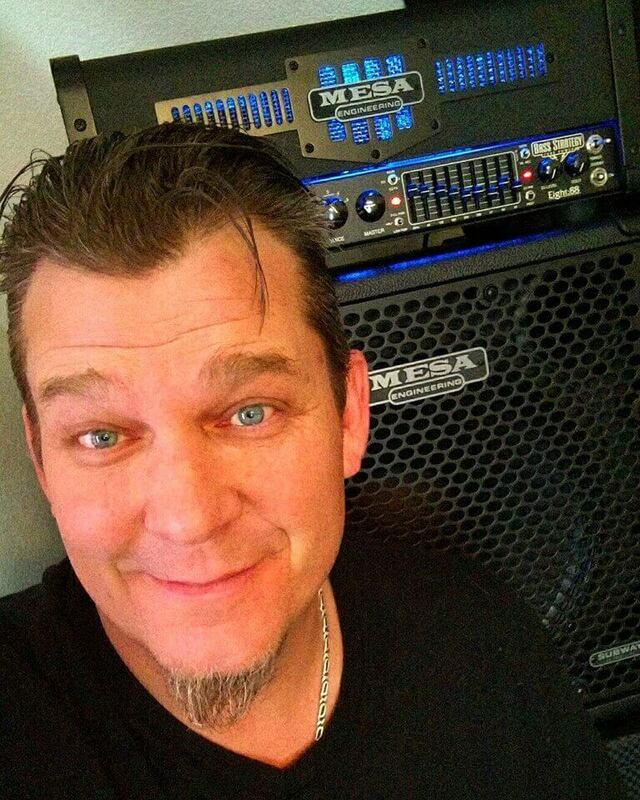 I recently returned from clinics & performances in Japan and am typing this on a flight to Summer NAMM in Nashville to perform & demo for MTD and Gruv Gear. I love what I get to do. Gigs with The Norm Stockton Group. my “Grooving” instructional DVD series (distributed by Alfred) and my solo projects. 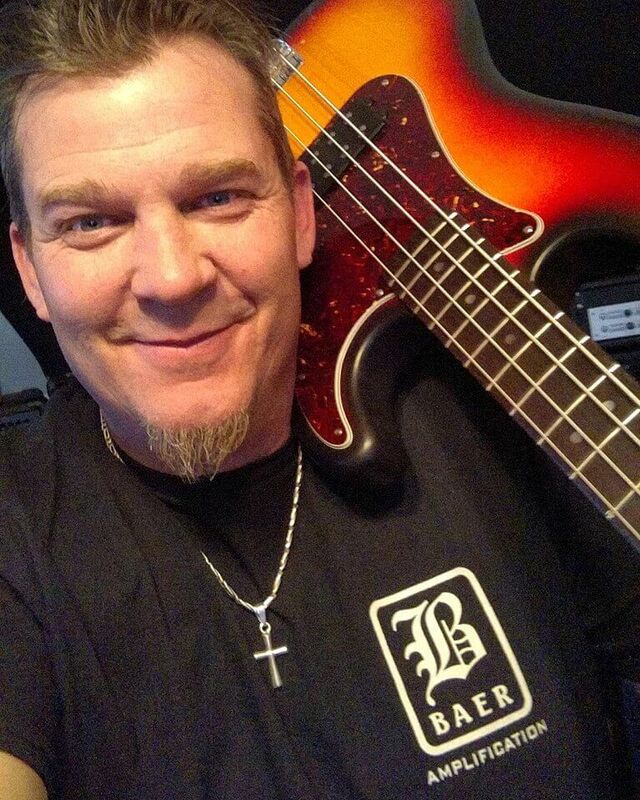 Every bass player has that signature song that folks talk about: for me, Lincoln brewster’s version of hillsong’s “salvation is here” is norm’s moment. a truly great bridge lick that captures the energy of Link’s vibe, while also showing the melodic capabilities of the bass. worth another listen for sure. 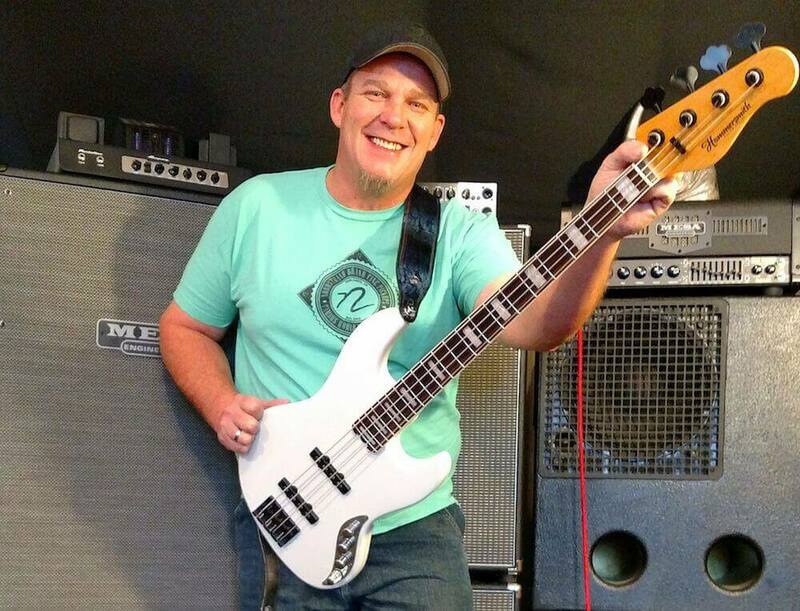 great interview andy, and as always great leading questions from a bass player’s perspective. we do have a gift-and how we use it gives honor to the giver. humility in the music scene-and in life in general- is refreshing. as always, keep up the good work, and stay funky!